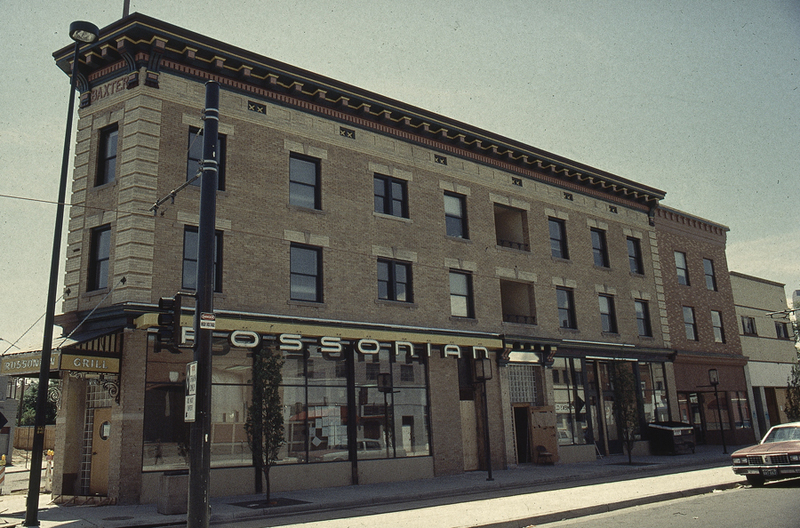 For decades the Rossonian Hotel was a central institution in Five Points. The Rossonian Lounge played host to distinguished black musicians such as Duke Ellington, Count Basie, Nat King Cole, Billie Holiday, and Ella Fitzgerald. Image courtesy of the Office of Archaeology and Historic Preservation.